If you have followed any of our previous discussions as we move towards the launch of our private label product, you will have heard the importance of having quality product photos as the foundation for a successful Amazon product. Since the Jungle Stix shipment has been manufactured and en route to Amazon’s warehouses, we have found a great product photography service, aptly named Product Photography They came highly recommended from some successful Amazon FBA sellers, and their portfolio indicates beautiful images geared towards Amazon images and other ecommerce product photography. We were lucky to have a conversation with the founder of Product Photography, Robert House. He shared some great insights on creating optimized product images, which should help inform your approach to crafting beautiful photos that lead to higher click through rates, time on page, and ultimately conversion rates with your products. Quick note: Robert has generously offered an exclusive discount to those following along with Jungle Scout’s Collaborative Launch. Read about that at the bottom of the article…. And if you want to join our next webinar, it will be on Tuesday December 8th at 3p EST/12n PST, REGISTER HERE. This will make it easier for our European friends to join the live discussion. We will be discussing the product photos, and our last listing optimizations and tasks before Jungle Stix are live on Amazon! We’ll record this and post the recap and video on the blog, so you can always catch up if you can’t make it live. One important point here is that Amazon does not allow any graphics, additional text, or inset images in the main images (examples here would be FDA Approved, 100% Guaranteed, or Money Back Guarantee etc. So avoid any possibility of having a photo or listing pulled and don’t add anything to these main images but a big beautiful shot of the product! Additionally, the product images must be an actual photo, and not a drawing, illustration, or graphic representation. This is particularly important to any Parent/Child products or color variations. For example, if you are selling red t-shirts and then digitally change the color of the image to be a blue t-shirt, you would be creating an altered image, and not a photo of the actual blue t-shirt. That is a violation of Amazon’s Terms of Service, and would not make Jeff Bezos happy. No one wants to seem him angry, so please take real photos of all products you list to sell on Amazon. 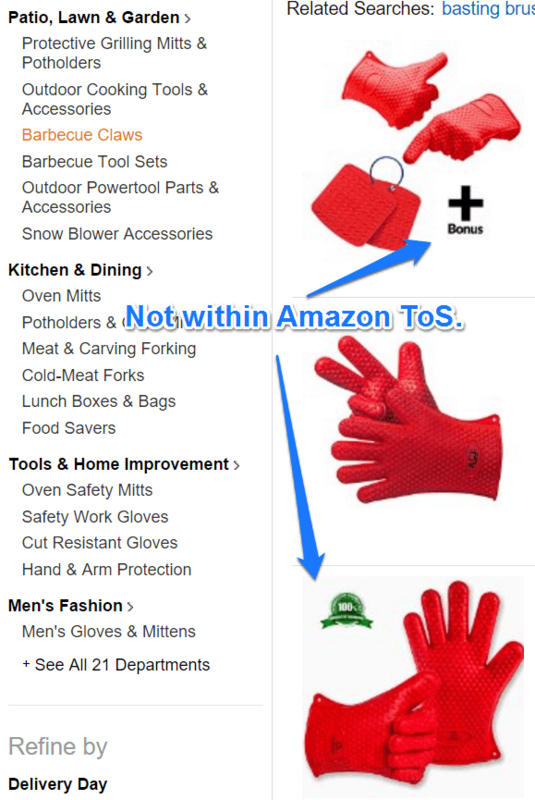 On a technical level, Amazon recommends pixel dimensions of at least 1000 or larger in either length or width. This is so that you can have the mouse-over zoom effect and allow for a better customer experience. Robert recommends 1500 pixels (on the longest side, assuming a rectangle), as that is the maximum allowed by Amazon. If you upload an image larger than that, it will be automatically scaled down so unnecessary to exceed 1500 px. However, if you are getting product photos that are needed for product packaging or print marketing, higher resolution is always best, you can go up to 6000 pixels or higher on super high resolution images. Robert’s standard photos will be 2000-3000 pixels. For the Main product image, you will want to get an image with the product as large as possible in the frame. 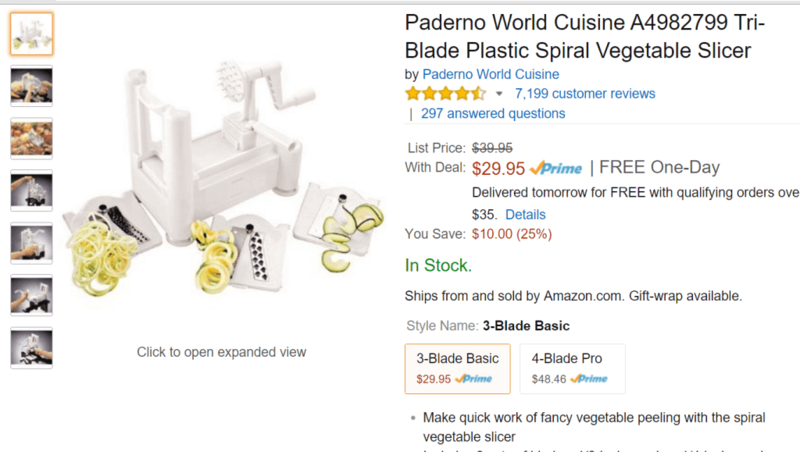 This will make the product look as large as possible in the Amazon search results. Remove any shadows or reflection, and crop the images as tightly as possible so that the product appears as large as possible in the frame. As far as quantity of photos, there is no set number that is ideal, of course it depends on the product. You will want more than one photo, but it is not necessary to include the maximum 9 images allowed by Amazon if they would be redundant. Ultimately, the more images that you have, the longer the shopper will spend on your listing, and the higher likelihood of converting a purchase. Even a simple t-shirt can easily have four useful images. The main takeaway from speaking with Robert, who has photographed thousands of products that are sold on Amazon is simply this: take high resolution, professionally-lit photos that are in focus with a white background and touched up to remove any small flaws. If you do that, you will be ahead of much of the competition. Amazon is littered with products that have poor photographs, so by virtue of having an image that is nice to look at, you will get a lot more interest (clicks and sales) than the unoptimized listings. So how do you vet a product photographer and know if they will get you the images you need to sell better? First and foremost, look at their online portfolio. Here is Robert’s portfolio. You can immediately see a lot of quality photos, and an emphasize on product photos for ecommerce. Look for products similar to those you are going to be selling. Do you like the photos? If you don’t see a product similar to yours, contact the photographer and ask, there will often be a large library of other images that aren’t displayed on the website. You will want to know how long they have been in business. A good indication of quality services and stability is based on how long they have been in business. 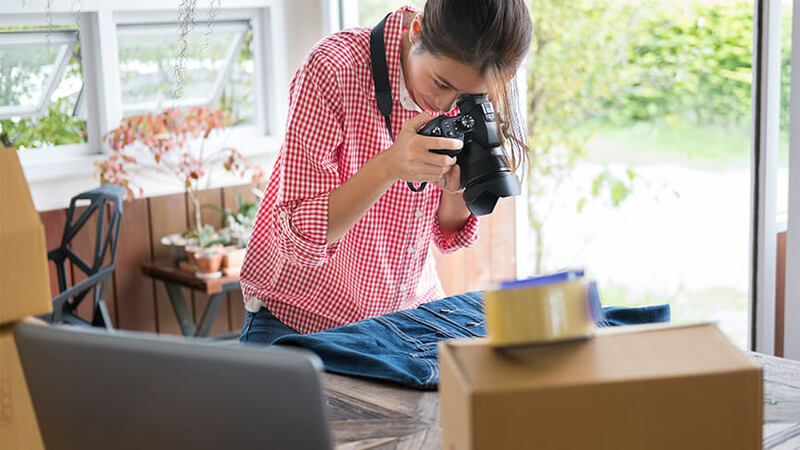 The plus side to this is that you will be able to build a relationship over time with these photographers and add them to your roster of contracted team members to help you build a world-beating private label empire. Do they have a physical location or studio, or do they shoot from their garage or apartment? Though not impossible to create beautiful photos from a residential location, you will want a level of professionalism that can scale and have the longevity. You can check the Listing Quality Score of Amazon listings using our Web App, which will highlight competitors listings with poor images and other fields such as Titles and Descriptions. You can then improve those in your own listing. Better listing = Better sales. 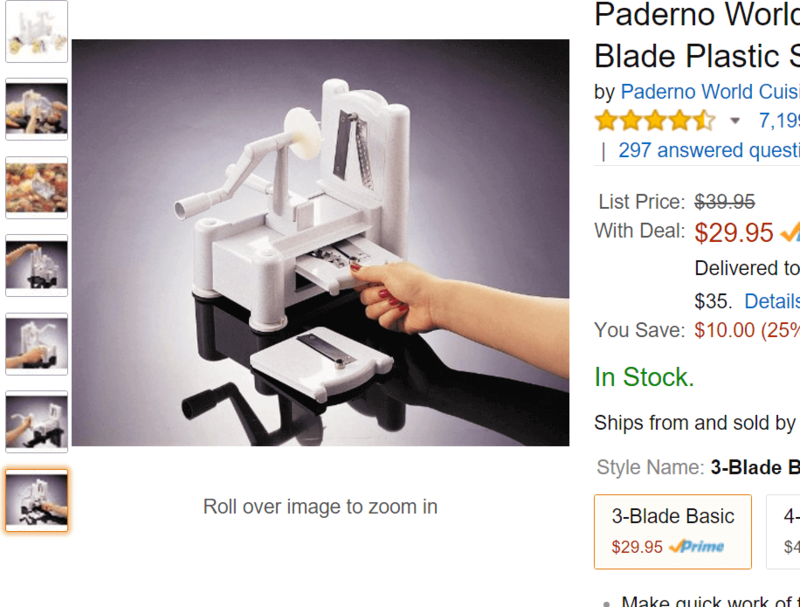 Now it’s your turn to boost your product listing with beautiful product images. Robert has generously offered a 10% discount for all services that Product Photography offers: simply contact ProductPhotography.com and mention the Jungle Scout Collaborative Launch. This offer is good through January 31st, 2016, so you should have some time to take advantage of the offer. We will discuss the specific product photography for Jungle Stix and additional product photography in general on our next webinar, which will be Tuesday December 8th at 3p EST/12N PST. Register now to get the details! Hi Gen, Really good concept of photography. I was straggling for so many days not to getting sell on my products. 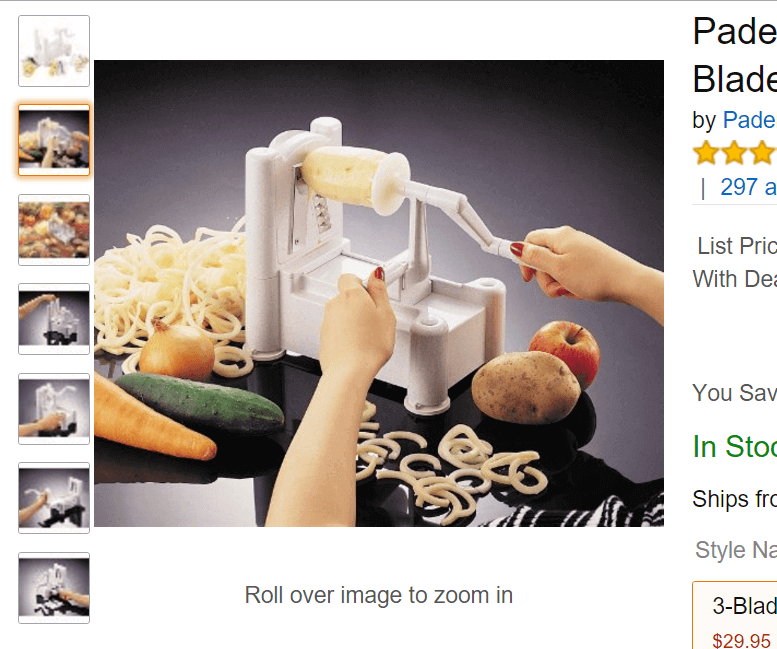 My product qualities are outstanding but may be the pictures are not so descriptive. I will grab this idea to take photos from different angle that my pictures can explicates everything. Can you do product listing page and Descriptions too? means with point by point information here. The link for gathering product reviews is broken (the article right after this one). I’d love to read it! Not sure where you mean by the article right after this one? You can however see quite a bit of up to date content about getting reviews over at the Jump Send blog. I have 2 color variants of a product on Amazon. The main image in my listing when searching Amazon shows the color of the variant that sells the least. How can I control which variant shows as the main image? I searched Amazon forums and it seems like Amazon decides which variant to display based on sales, however, I do bulk shipping to restock other channels and this may be skewing the results. I hope there’s a fix! Thanks for your help. Let’s say I’m order 500 units for my first order, I trust my supplier to have them send all directly to Amazon warehouses, yet I need one complete final unit with full packaging for product photography. Should I tell them to make 501 units instead and have 1 unit air-express shipped to me for photographing purposes? Instead of having 10% of the order shipped to me first like what Greg did with the Jungle Stix? I know this is a personal decision but I would like to hear your two cents! P.S: I just read your Q&A article with Greg and he suggested to have the first shipment arrived straight to me for inspection. Maybe I should just do that? You can have your supplier send a few samples (of the 500, in your example) to you via air. This is what we did with Jungle Snugs. And also they sent some completed products directly to our photography, with the full packaging. alternatively, you can use some temporary images, get a listing active, and then order via Amazon to yourself or photographer. hope that helps!